Drive Belts are flexible, relatively inexpensive, simple to install and maintain and require minimal space. Perhaps most significant is their high efficiency - nearly 99%. This high efficiency is achieved thanks to lower bending losses (due to the thin cross section), low creep because of special friction covers and high modulus of elasticity traction layers. 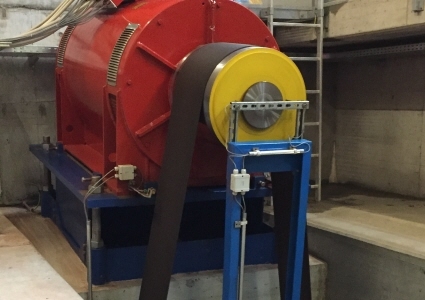 The perfect solution for hydro plants, saw mills, fan drives and many other drive applications. 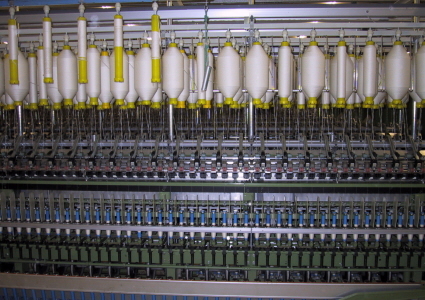 A Tangential Belt drives hundreds of spindles on a ring spinning frame on which the roving will be stretched by the multiplier of 40-50 and be twisted and wound on a coil. The higher the speed of the spindles, the better the quality, so high performing belts are key. 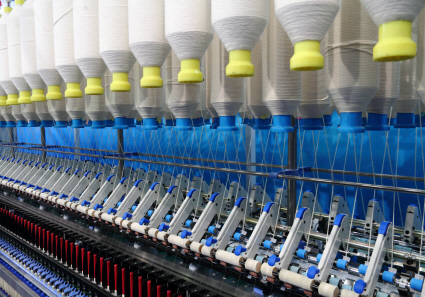 RAPPLON® Spindle Tapes improve your final yarn quality. They make spindles run at a constant speed thanks to stable tension members which avoid nasty elongation problems during their entire life time. Spindle Tapes are also popular on yarn finishing processes like twisting, doubling and fancy yarn twisting where heavier loads may demand a stronger tape. In today’s material handling and logistics applications, live roller conveyor drives are essential. 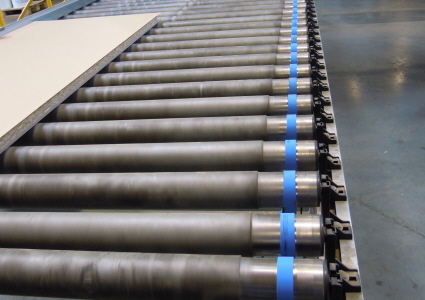 Product transportation from A to B, order picking and sorting processes are done on live conveyor rollers driven by strong and narrow flat belts.